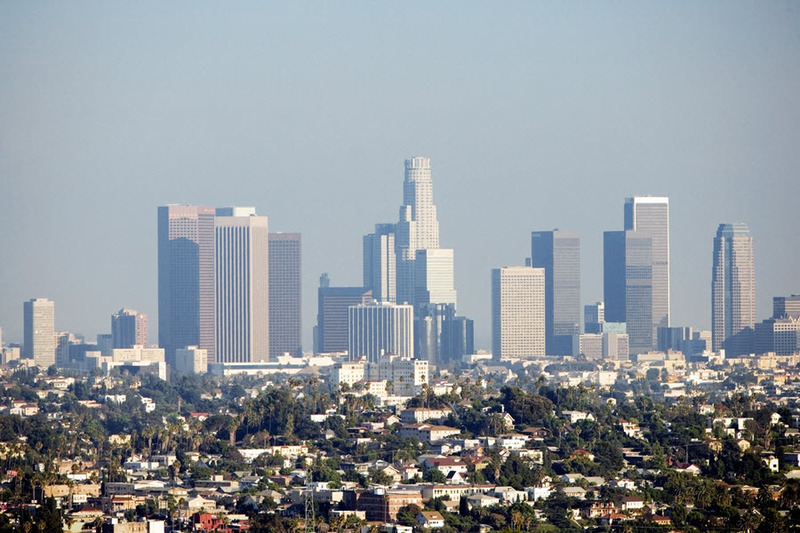 Los Angeles is a Mecca for fame seekers and innovators in a variety of fields. Some of the tops chefs are working in some of the hottest kitchens. For aspiring chefs, there are a number of culinary programs in the city that offer the training needed to get the right start in the industry. How high your star will rise will be up to you. When you start looking for culinary schools, remember to look for a few key ingredients. Most importantly, the program should have an industry-standard kitchen that is run by students and overseen by experienced professors. Hands-on training is essential to a culinary education, so look for programs that also sponsor a restaurant or other commercial enterprise for students. Career services should be offered in conjunction with these training opportunities, helping students find jobs and counseling them on interviewing and resume writing. They should also help with finding internships and apprenticeships. Most culinary schools have an open admissions policy, so if you have a high-school diploma or GED, you should be a shoe in. If you choose has a school that has stricter standards, you may have to undergo entrance testing or to show that you’ve had some work experience or other culinary training. You’ll be cooking in no time once you get started with your culinary studies. Your program should include training that will help you start building your experience and your resume, giving you a start on your job search before you even get your degree. Total program time for most culinary degrees is about two years, resulting in an associate’s degree. If you opt for a management degree, expect to finish in about four years – about the time of a traditional degree. Many schools offer programs that can be completed in about a year or less, often leading to a certificate or diploma. Online options offer even more flexibility for students – allowing them to finish in less time or to make study more convenient in a busy schedule. Some schools offer cooking degrees online, and others offer a completion degree (to round out courses already taken). You’ll have to sweat it out in some smaller kitchens before you make it to the big leagues. You’ll start out making peanuts as a line cook, but salaries will rise as you do – with potential topping out when you become a head chef. No matter your position, you’ll also make a better salary at fine-dining establishments, hotels, resorts, or spas. You can even find lucrative positions as a personal chef. As you’re working your way up, networking will help you to find the best opportunities. Join professional networks and attend local food festivals to meet industry insiders and to gain access to conferences and other events.